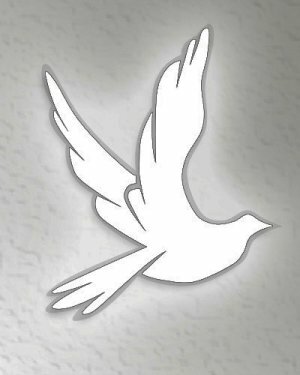 Obituary for Eleanor L. "Tweetie" (King) Salay | Savolskis - Wasik - Glenn Funeral Home, Inc.
Of West Mifflin, on March 27, 2019, age 85. 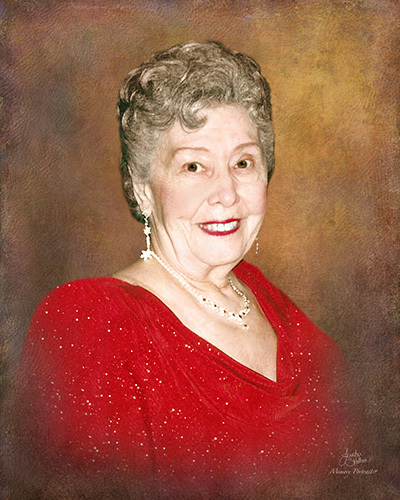 Daughter of the late Harry and Anna (Blackburn) King; beloved wife of 65 years to the late Steve John “Pip” Salay; mother of Sharon (Tom) Schwab, Joyce (John) Traynor and Susan (Gary) Bissell; sister of Charles F. Paige and the late Shirley Murray and Harry King; grandmother of Amy (Gio) Gensale, Katie Pachuta, Steven Pachuta, Nikki Bissell, Brandon Bissell, Valarie Schwab and Michael Schwab; great grandmother of Kaley Pachuta, Terry DeLeon and Vittorio, Max and Lucas Gensale. Tweetie was an avid seamstress and a former member of the Munhall/Homestead Neighborhood House. Family and friends will be received at the SAVOLSKIS-WASIK-GLENN FUNERAL HOME INC., 3501 Main Street, Munhall on Thursday and Friday 2-4 and 6-8 PM. A Funeral Mass will be Saturday, 10 AM at St. Therese Church, Munhall.